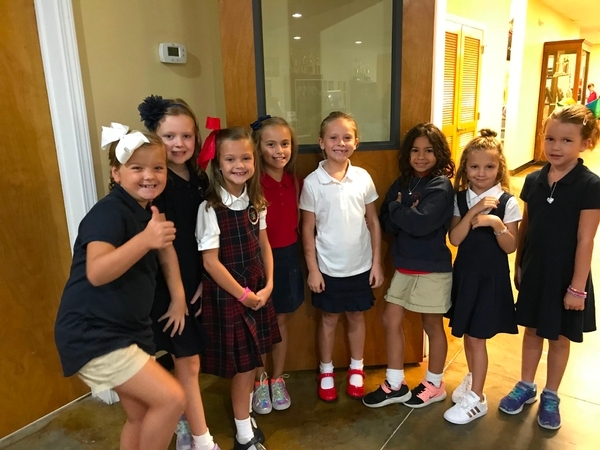 Established in 1995, Christian Academy is an independent, college preparatory school whose purpose is to assist Christian parents in the educational and spiritual development of their children. We are committed to providing an authentic education that expands the minds, nurtures the soul and shapes the character. The schools desire is to help students develop and embrace a biblical view of the world, integrate that view into their lives, engage their culture with discernment, and become contributing members of society in a manner that brings glory to God. This commitment is the focus that dictates the quality of all our endeavors. Christian Academy admits students of any gender, race, color, national and ethnic origin to all the rights, privileges, programs, and activities generally accorded or made available to all students of the school.